Granite Mountain Character Area is sometimes called the North Scottsdale Foothills area. 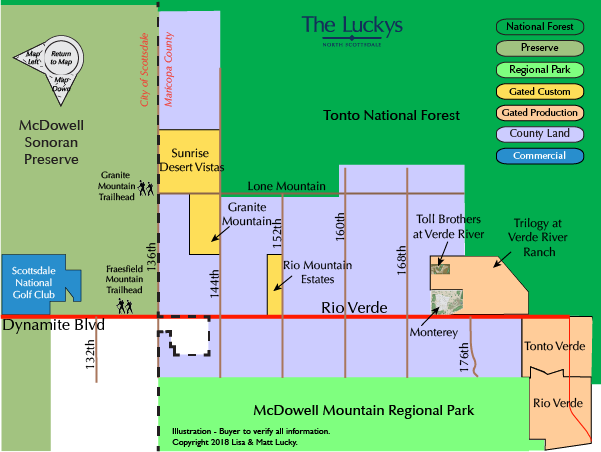 The map includes the county land east of the City of Scottsdale as well as Tonto National Forest which borders to the north and east. The McDowell Mountain Recrational Park is to the south. Much of the land within the City of Scottsdale is owned by the city as part of the McDowell Sonoran Perserve. In the Granite Mountain Area there are two (2) trailheads leading into the McDowell Sonoran Preserve: Fraesfield Mountain; and Granite Mountain. Trails lead into the beautiful High Sonoran Desert. 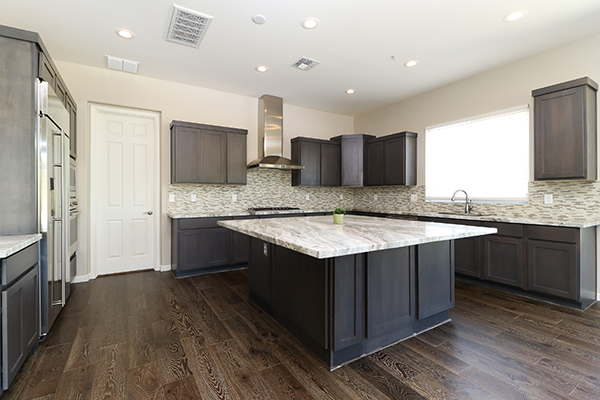 The Trilogy at Verde River Ranch development offers new homes by Shea Homes, Toll Brothers, and Meritage Homes offers new construction. Resales are also available. 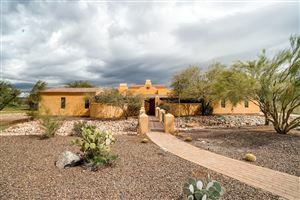 See all Granite Mountain Area New. 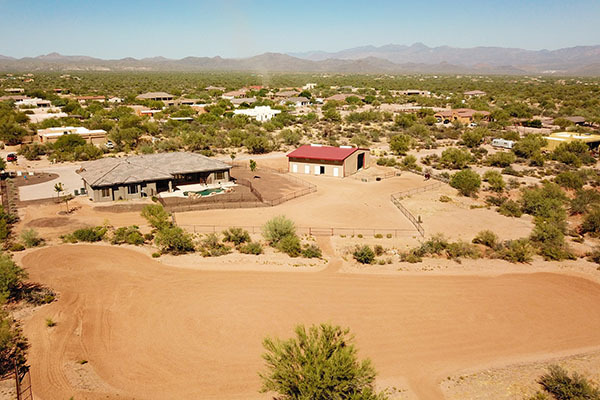 See all Granite Mountain Area Sold.